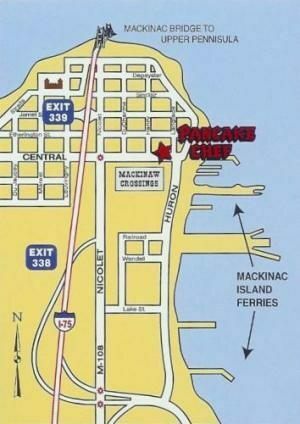 One of the oldest restaurants in Mackinaw City, the Pancake Chef has served traveling families wonderful food since 1964. 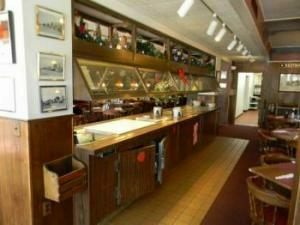 The favorites include Pumpkin Pancakes, Home-made Potato Pancakes, Specialty salads and Home-made Dinner entries. We enjoy a tremendous rate of return Guests, you probably know someone who has been here. You can be confident that you will experience a friendly staff serving you a quality meal in a clean environment. 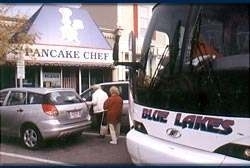 In addition to our full service menu we offer one of the finest breakfast and dinner buffets in the state. 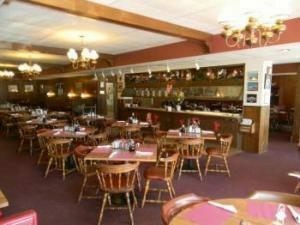 The buffets offer quality, variety and value for the entire family. Or, from the menu, Dad can have a choice steak, Mom a specialty salad and the kids, breakfast.